The leaked information reveals detailed specifications of all three devices including the storage and RAM variants of the device. Samsung is all set to launch its latest Samsung Galaxy S10 lineup at the launch event in San Francisco on February 20. Days before the official launch of the device, a treasure trove of new information about the device lineup has leaked online. The leaked information reveals detailed specifications of all three devices including the storage and RAM variants of the device. In addition to the specifications, a banner ad for the Galaxy S10+ has also leaked out indicating that the device will come with a 3.5mm audio socket at the bottom along with a speaker grill and USB Type-C port. In addition to this, new colors variants of the devices have also leaked. 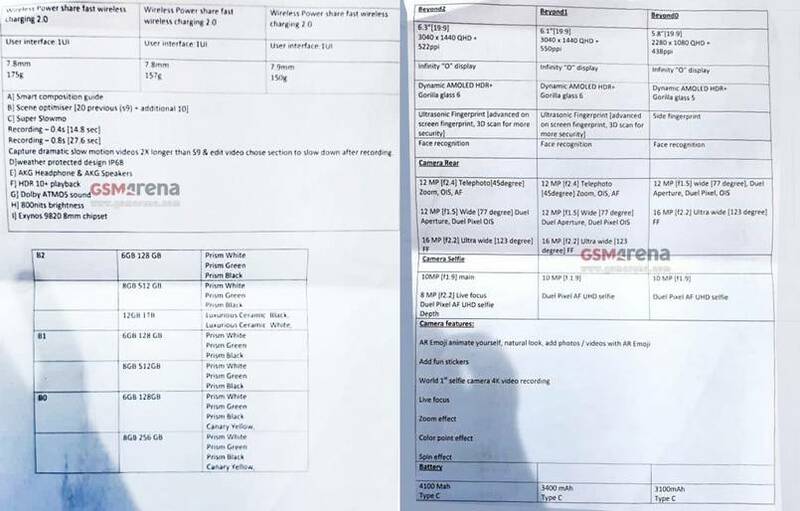 A report by GSMArena has revealed the detailed specification of the Samsung Galaxy S10 lineup. According to the report, the Samsung Galaxy S10 Plus will come with a 6.3-inch “Dynamic AMOLED HDR+ display panel with a QHD+ (3040×1440 pixels) resolution, 19:9 aspect ratio and Infinity O styled notch. The device will also come with a Gorilla Glass 6 panel on the front to protect the display against damage. As reported previously, the device will also come with an under display ultrasonic fingerprint scanner towards the bottom half of the device. The device will also come with the usual bio-metric facial recognition authentication for added security. 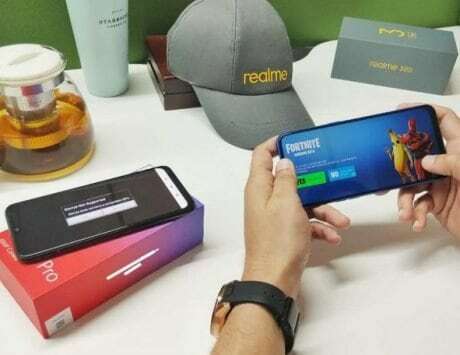 The device will be powered by Exynos 9820 SoC with up to 12GB RAM and 1TB internal storage. The different storage and RAM variants for the Samsung Galaxy S10+ include the base model of 6GB RAM and 128GB internal storage, the middle tier 8GB RAM and 512GB internal storage and the top of the line 12GB RAM and 1TB internal storage. The baseline and mid-tier devices will be available in Prism White, Prism Green and Prism Black colors while the top of the line device will be available in Luxurious Ceramic Black and Luxurious Ceramic White color. According to the report, the back of the Samsung Galaxy S10+ will come with a triple camera setup. Two of the three cameras will come with a 12-megapixel sensor where the first will sport a telephoto lens with an f/2.4 aperture, OIS and autofocus and the second will have a wide angle lens with an f/1.5 aperture at the widest, dual aperture and dual pixel OIS. The third camera will come with a 16-megapixel camera sensor and an ultra-wide lens with an f/2.2 aperture. The front will sport a dual camera setup with a 10-megapixel primary sensor with an f/1.9 aperture and an 8-megapixel secondary sensor with an f/2.2 aperture, Dual Pixel autofocus, and depth sensing. The front camera will also be able to record video in 4K resolution. Samsung will add AR Emoji feature, Live focus, zoom, color point, and spin effect in the camera on the software side. The device will be backed by a 4,100mAh battery. The device will support wireless charging along with reverse charging that will be known as “Wireless Power share”. 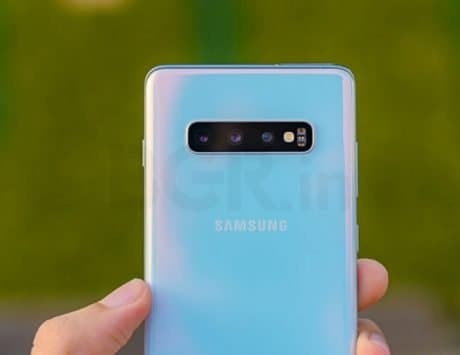 Other features that Galaxy S10+ will come with include double the length of slow-motion recording, select the section of the video to be slowed down later in editing, IP68 rating, support for HDR 10+ playback, support for Dolby ATMOS sound, 800 nits of display brightness, and super slow motion video of 27.6 second from a 0.8 second real-time recording. 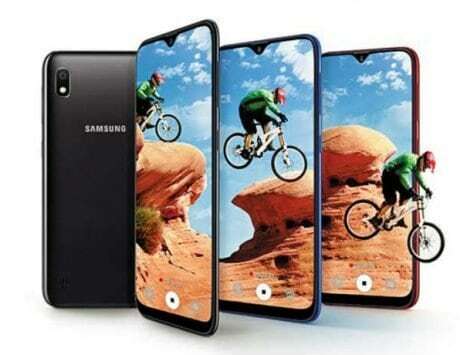 Samsung Galaxy S10 will sport somewhat similar specifications to that present in the Samsung Galaxy S10+. There are some changes in the display, camera, battery, and storage variant department. According to the specifications sheet, Galaxy S10 will come with a 6.1-inch display on the front with similar specifications, a single lens camera on the front with a 10-megapixel sensor instead of a dual camera setup, and 3,400mAh battery. 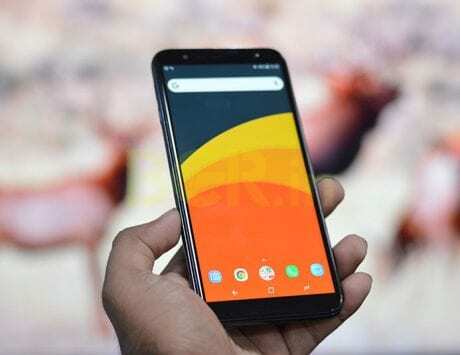 The device will be available in two storage and RAM variants with the base-line sporting 6GB RAM with 128GB internal storage and the top of the line sporting 8GB RAM with 512GB internal storage. Samsung Galaxy S10e or Galaxy S10 Lite will come with similar specifications to what the Galaxy S10 sports with some notable changes. 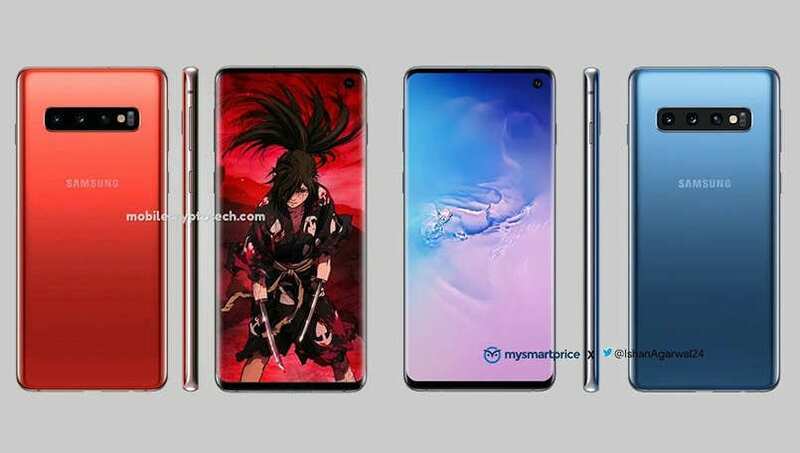 According to the report, the device will come with a 5.8-inch screen with 2280×1080 pixels resolution and a fingerprint scanner on the right side of the device. 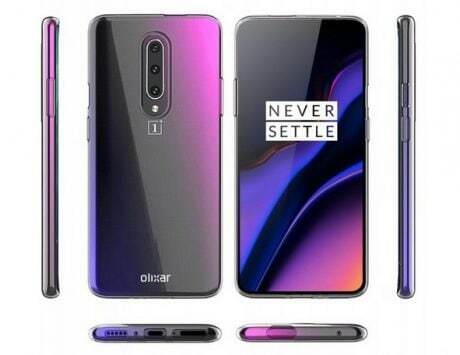 The back will come with a dual camera setup with a 12-megapixel primary sensor with a wide lens, dual aperture, an f/1.5 aperture at the widest, dual-pixel autofocus and OIS. The secondary sensor will come with a 16-megapixel camera sensor with an ultra-wide lens and an f/2.2 aperture. The report indicates that the device will come with a 3,100mAh battery with two storage and RAM variants. The base variant will come with 6GB RAM and 128GB internal storage while the top of the line device will come with 8GB RAM and 256GB internal storage. The device will also be available in a new color variant, the Canary Yellow. Most of the specifications are in line with what we have been informed in previous leaks but the device with some notable exceptions. The primary being the different display sizes of the Galaxy S10+ and Galaxy S10. Other differences being lack of OIS on the front camera on Galaxy S10 and Galaxy S10 Lite and presence of an ultra-wide lens and a regular lens on the Galaxy S10 Lite. Samsung has not revealed any information about the devices so we can’t really be sure if there are the final specifications for the devices. Leaker Evan Blass posted an image of an advertising banner for the upcoming Samsung Galaxy S10+. 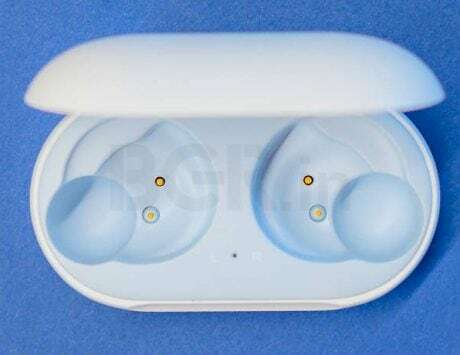 The banner confirmed the presence of a 3.5mm audio socket at the bottom of the device while indicating that Samsung seems to be ready for the advertising blitz after the launch of the S10 lineup. 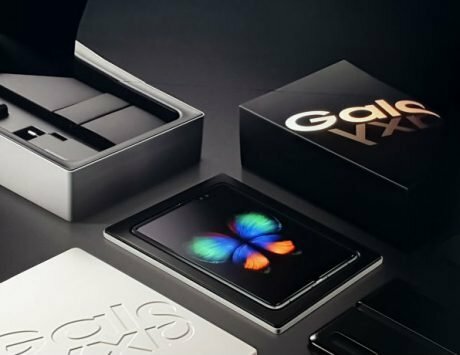 In addition to this, the company has also posted an official video on its YouTube channel hinting the launch of the foldable smartphone at the launch event. We still don’t know the specifications for the foldable device. In addition to this, new color variants for the devices including Cinnabar Red and Blue have been spotted on the internet. Though this is not in line with what we saw in the specifications leak. 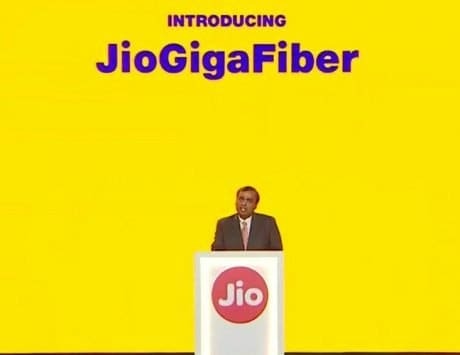 It is also possible that the company may launch the Red and Blue colored variants of the devices at a later date.